A great opportunity to take your Christian youth group, church staff, worship team, Sunday School teachers, women’s or men’s ministry, elders and wives etc. to a wonderful getaway where you can recharge spiritually, physically and emotionally. The Eagles’ Rest is a Christian Retreat House. 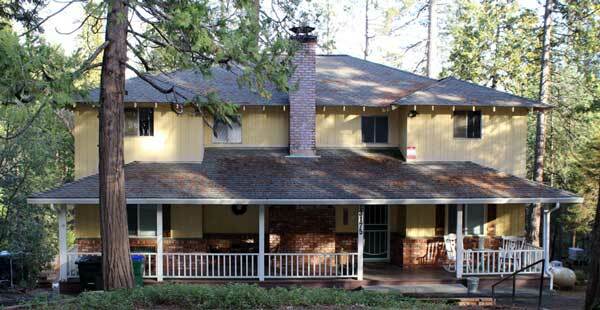 It is a 3500 square foot, three story retreat house situated in the scenic mountain town of Twain Harte. It is located within walking distance to local shops, restaurants, coffee shop, public swimming pool, mini golf, a park and a golf course. We are now providing our own linens with bedding. They are freshly washed and every bed is remade before your stay.